How Far is Platinum Shree Krishna Enclave? Platinum Constructions has launched yet another project in Navi Mumbai. Shree Krishna Enclave is located in Ulwe and is in close proximity to Bamandongari and Kharkopar Railway Stations. These Apartments in Navi Mumbai have the most modern amenities like Power Backup. 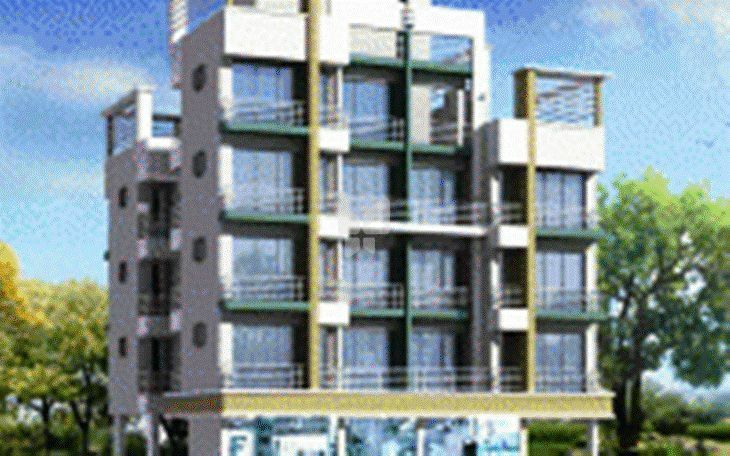 Shree Krishna Enclave offers 1bhk & its size is 600sqft.